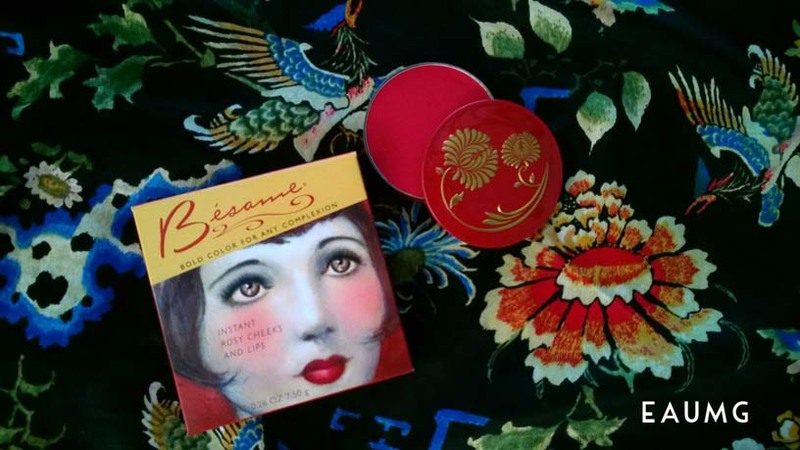 Bésame is a line of cosmetics inspired by authentic vintage beauty products and makeup. I’ve been using their lipsticks for years. Now that it is winter, I’m currently in a cream blush/gel stain makeup mood. I want a dewy complexion so I’ve switched to cream-based products. Besame 1938 Crimson Cream Rouge is exactly what the name implies. It’s a vintage inspired red cream rouge for lips and cheeks. I have never tried LUSH lip balms or lip tints before. 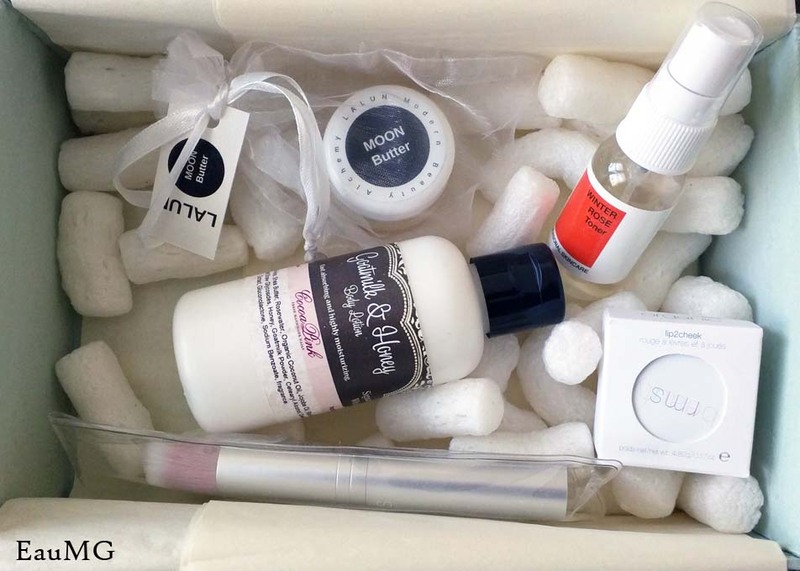 Like most LUSH products, I find reviews that love or hate them. You know that I love bold or dark matte lips but when I’m not wearing those shades (like to work), I go for lip tints. I am not a lip gloss person because lip gloss lasts like 2 minutes on my lips and I hate the sticky feel of lip gloss. Lip tints aren’t sticky and moisturize like a balm. 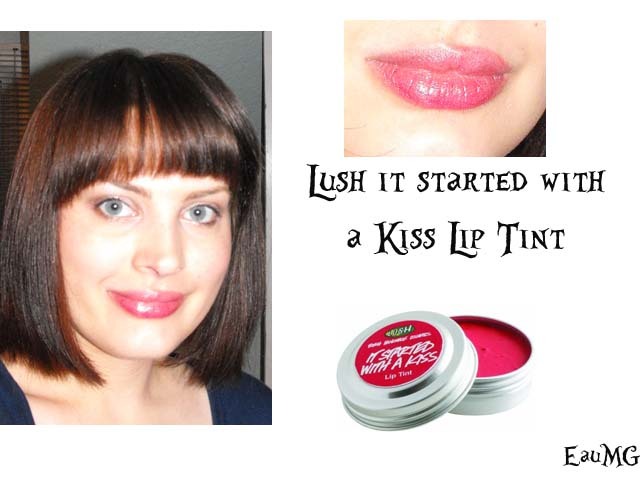 So here’s my review of these natural lip tints in simple little tins. 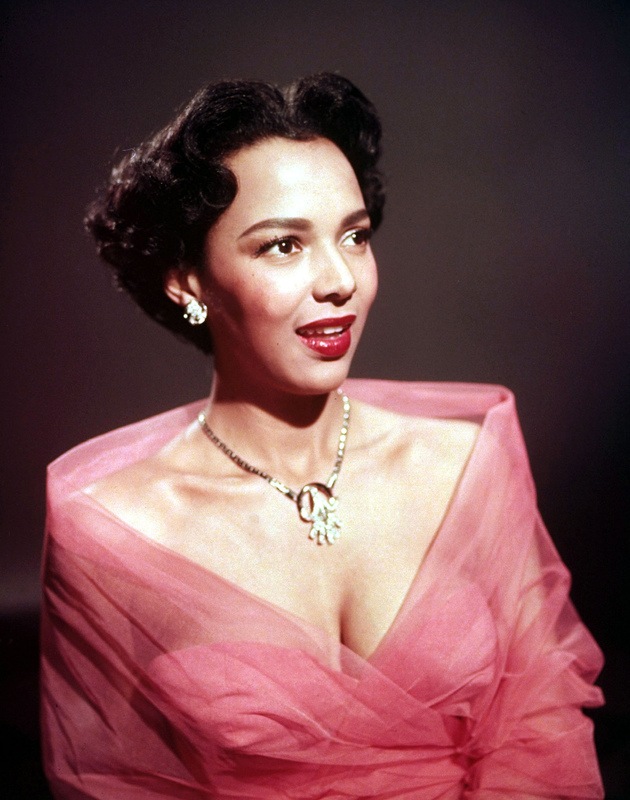 I love Dorothy Dandridge. This is a beautiful picture of her. She’s pretty in pink 🙂 I am also loving her thick brows in this pic. This look can work for many complexions, eye colors, and hair colors. 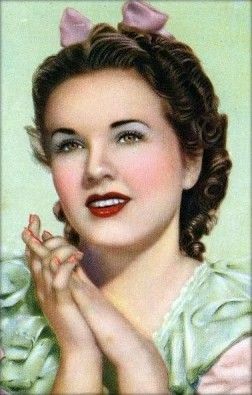 Here’s the colors that I used to achieve this classic 1950’s pink makeup look.